increasing Asian emissions (Jacob et al. al. 2008, 2011; Widger et al. 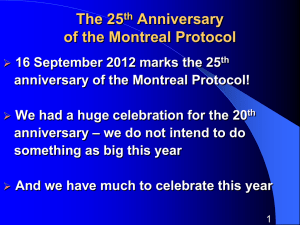 2013; Pfister et al. ozone in the eastern half of Texas? 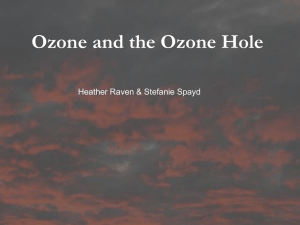 ozone in Houston, PCA and upwinddownwind: Berlin, S., A. Langford, M. Estes, M.
influence upon the ozone concentrations. reliably; sites inside often do not, due to influence from local sources. 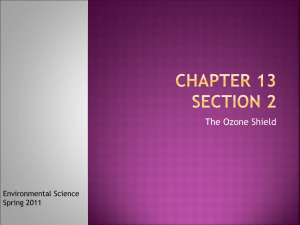 Peak and background ozone are correlated, though correlation is not causation. (i.e., clear skies, light winds, high temperatures). Gulf (Davis et al. 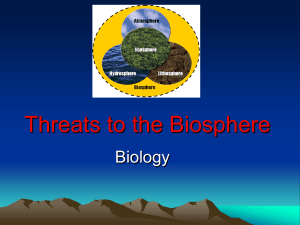 1998; Chan and Vet, 2010; Smith et al. 2013). Parrish (2012), and Lefohn (2010, 2013). slope of annual 95th percentile concentration is significant (p = 0.038). emissions is not apparent in eastern Texas. trend (Berlin et al. 2013). local contribution and total ozone peak in early August. 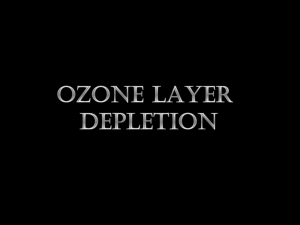 high local ozone production would be useful. effects of changes in precursor emissions. 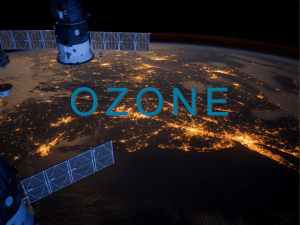 • Calculate peak daily 8-hour ozone for each site. from the subset of background sites. 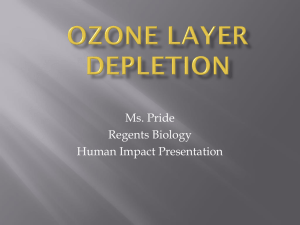 • Ozone season defined as April 1 – Oct 31.
maximum peak ozone (p = 0.0054). States: A comparison of chemistry, seasonality, and transport mechanisms, J.
Geophys. Res., 116, D17309, doi:10.1029/2011JD015846. Canada and the United States, Atmos. Chem. Phys., 10, 8629–8647, doi:10.5194/acp10-8629-2010. 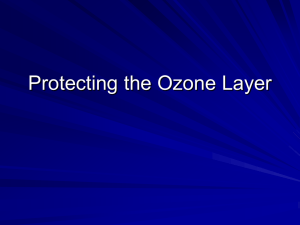 ozone trends at rural ozone monitoring sites across the United States, 1990–2010, J.
Geophys. Res., 117, D22307, doi:10.1029/2012JD018261. troposphere over western North America, Nature, 463, doi:10.1038/nature08708. cluster analysis and generalized additive models, Atmos. Environ., 32(14-15):25052520. J. Geophys. Res., 108(D24), 4787, doi:10.1029/2003JD003855. States. Geophys. Res. Lett., 26(14): 2175-2178. Jaffe et al. (1999). Transport of Asian air pollution to North America. Geophys. Res. North America. Geophys. Res. Lett. 30 (12): 1613, doi:10.1029/2003GL017024. Kemball-Cook, S., D. Parrish, T. Ryerson, U. Nopmongcol, J. Johnson, E. Tai, and G.
Langford, A. O., C. J. Senff, R. M. Banta, R. M. Hardesty, R. J. Alvarez II, S. P.
in Houston, Texas, Part 1: Background ozone levels in eastern Texas. HARC/TERC/TCEQ report, project H12.2004.8HRA. January 29, 2005. Growth, Atmos. Environ. (2012), doi: 10.1016/j.atmosenv.2012.10.057. boundary layer inflow at the west coasts of North America and Europe, Atmos. Chem. 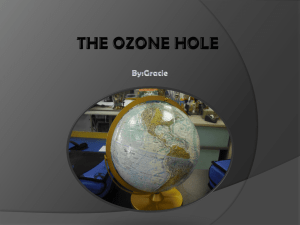 surface ozone in the US. Atmos. Chem. Phys. 9, 5027-5042. Vingarzan, 2004. 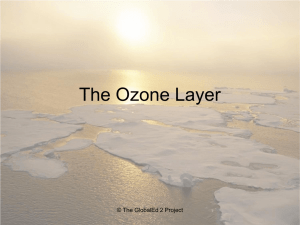 A review of ozone background levels and trends. Atmos. Environ. Atmos. Environ., 45, 6769–6776, doi:10.1016/j.atmosenv.2011.07.054. Northwest, J. Geophys. Res., 118, doi:10.1029/2012JD018738. 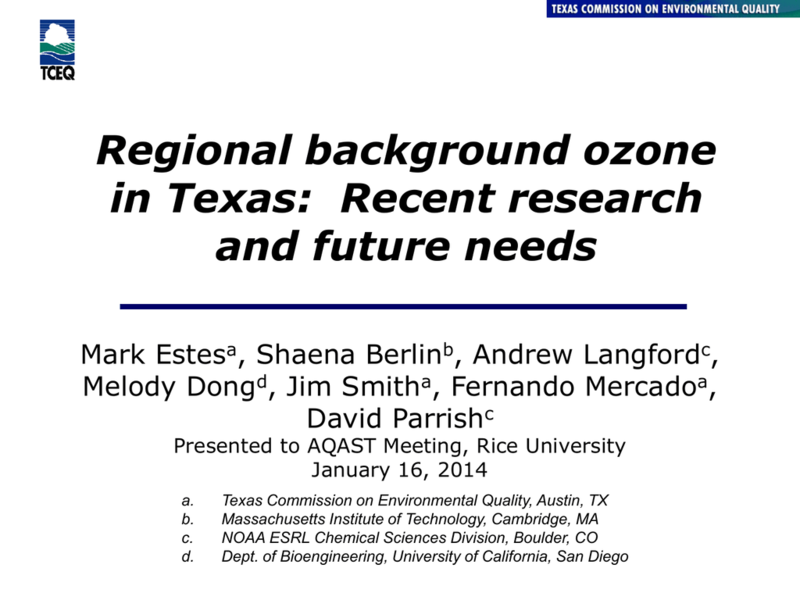 background ozone concentrations, presented at CMAS conference, October 2013.